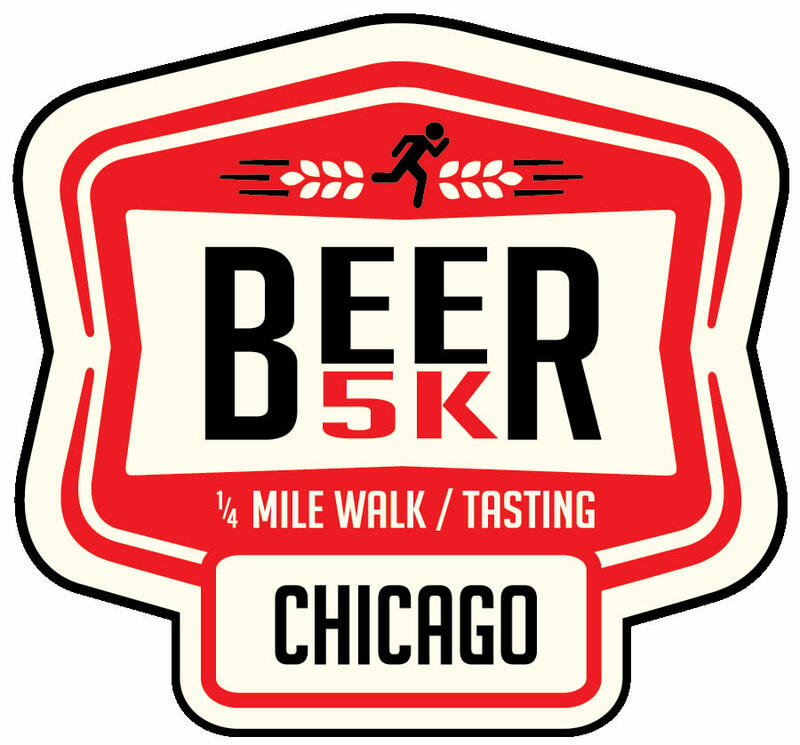 The 2019 Chicago Beer 5K & 1/4 mile Walk / Tasting is an event that celebrates everything local. Local running, local beer, and local charity. This event will bring together 12 area microbreweries and the running community to enjoy a fun, athletic event with a relaxing beer tasting after party. The event will be held at beautiful Grant Park in downtown Chicago, IL from 9:30am till 12:30pm on Saturday, June 8th. It will be open to the public that are 21 and over with options for athletes of all abilities and beer enthusiasts. 5K and 1/4 Mile registrations include the beer tasting (with the exception of the designated driver option).